We are looking for writers! Read our official statement below. 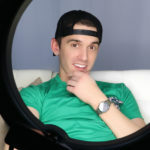 DatingPositives, a social discovery platform where people living with STIs can chat, find love, hook-up, seek advice from other people, is commissioning stories focused on experiences within the STI community for their blog Waxoh, which features original and carefully curated content by publications and active members in the STI community, including award-winning HIV & LGBTQ activist Josh Robbins. DatingPositives is looking for stories by seasoned writers who can contribute content of value to their readers. 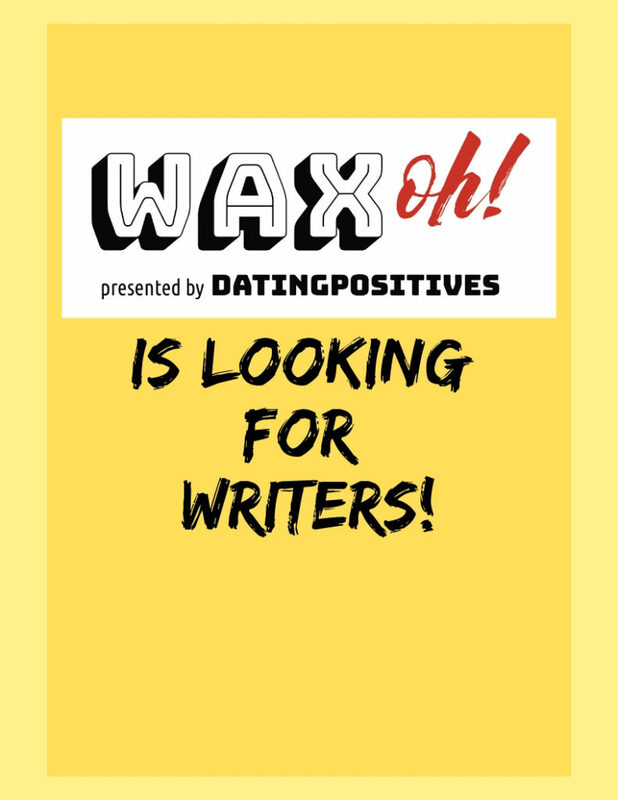 DatingPositives will compensate writers for features successfully approved by the editorial team at Waxoh. Stories should be 500-800 words. Submit to stories@waxoh.com. Living with an STI still comes with a stigma for many. We’re looking for stories that speak directly to the experience. We’re particularly interested in how living with an STI has changed the way you approach relationships. A large portion of our audience comes from the LGBTQ community. 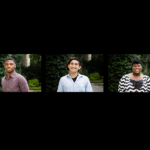 Intersectional stories are invited and encouraged.